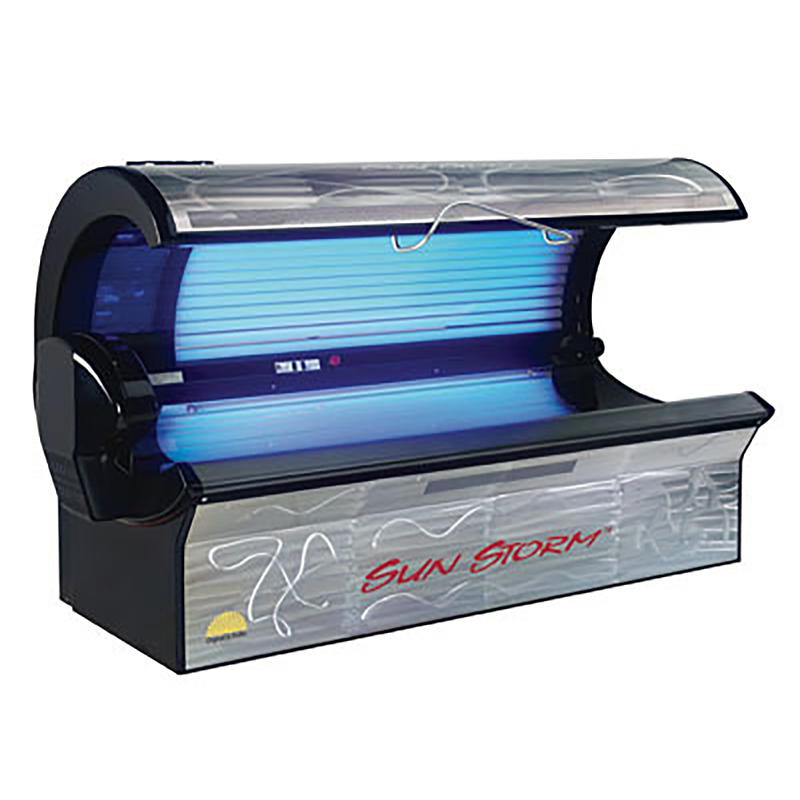 This is our entry level tanning bed but can still provide you with a great tan!! With 30 bulbs in each unit and a max tan time of 20 min these are a great value! This is a very powerful 220 watt bed with 50 bulbs!! 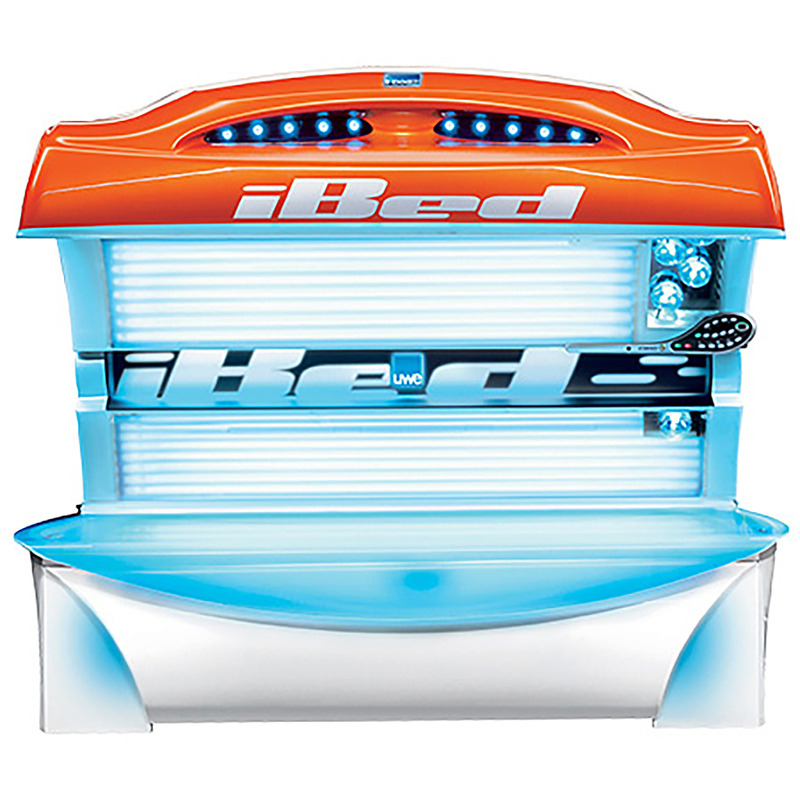 Stand up beds are a great choice to eliminate tanning lines and since the bed is so strong the max time is only 9 min and you will get a amazing tan. This 12 min lay down bed provides a very strong tan in only 12 min. A tan in bed can be equal to 3 sessions in a level 1 bed. This bed also has facial tanners that will provide the right tan to your face! 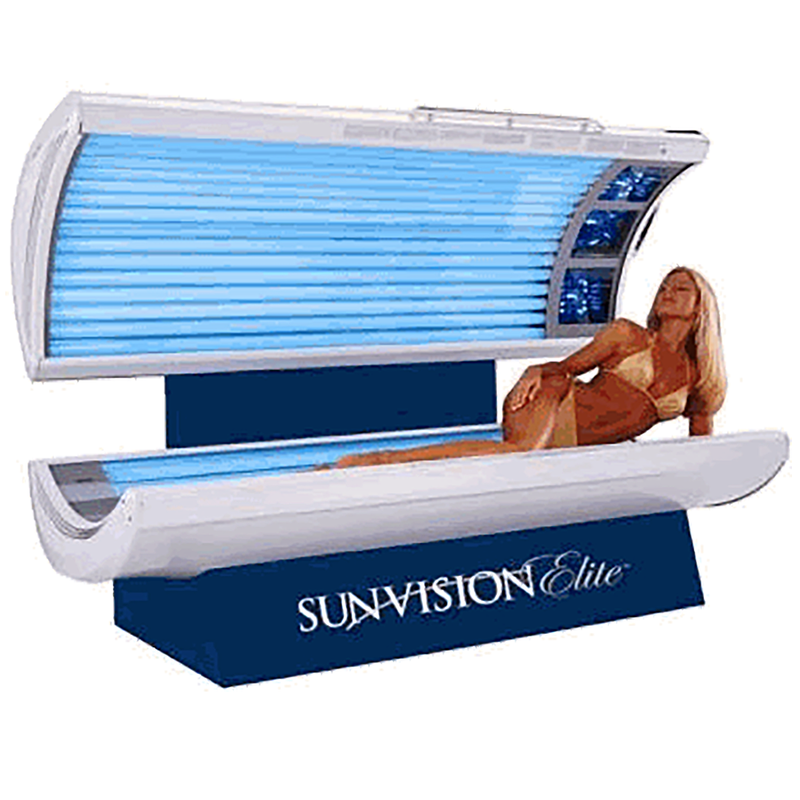 Since this bed uses very little UVB (Burn ray) You have less chance to burn as well. 12 min Tan time with 63 bulbs!! 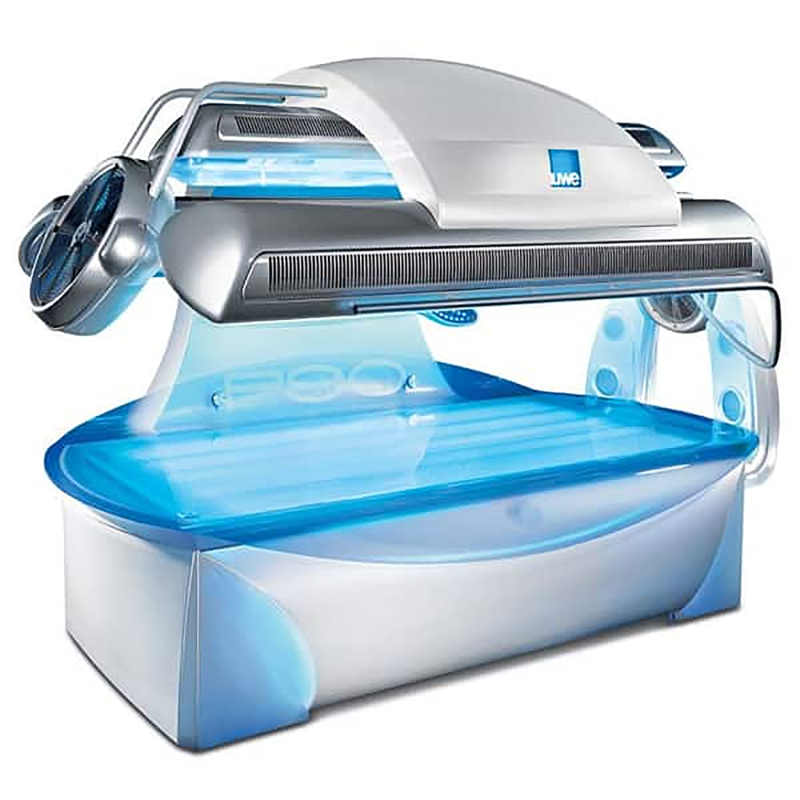 This unit is bigger and gives you more room to relax while tanning and provides you with a tan equal to 4 tans in a level 1 bed. With the Ibed facial tanners you will get that perfect tan on your face as well. The future is here and once you try this bed you will love the tan it gives you!! This 12 min is the best there is!! You will get such a deep dark tan in only 12 min and have a VERY little chance to burn even if you do not have a base tan yet. This bed provides comfort and a open area so if you are claustrophobic you will have no problem in this bed. There is no better tanning unit in the world today! !